I am an Assistant Professor of Government at Dartmouth College. 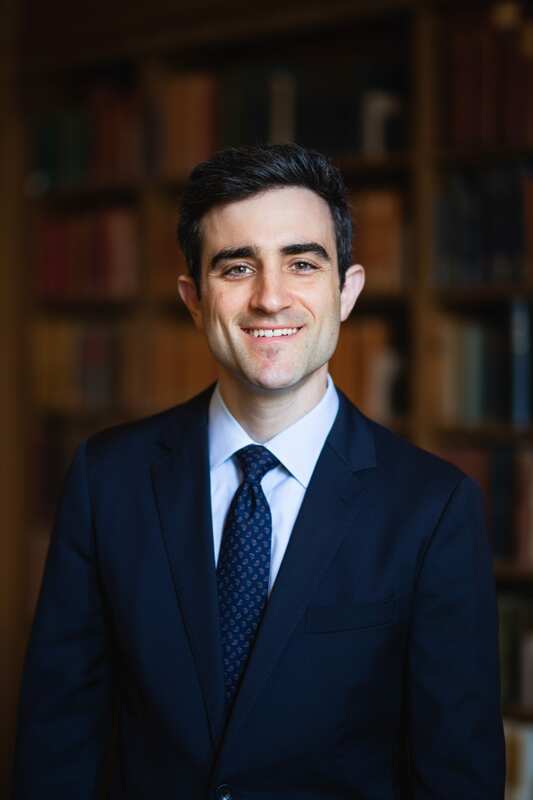 My research focuses on the ways in which risk and uncertainty shape high-stakes decisions, particularly in the domain of national security. At Dartmouth, I teach courses on foreign policy, civil conflict, intelligence analysis, and research methods in security studies. 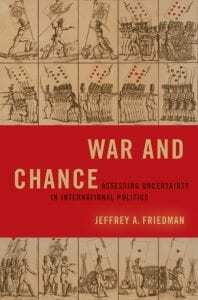 My book, War and Chance: Assessing Uncertainty in International Politics was published by Oxford University Press’s Bridging the Gap series. 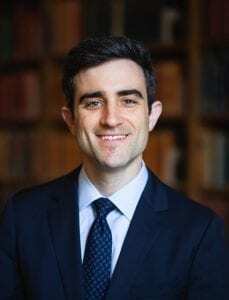 My research has also been published by the American Journal of Political Science, International Organization, International Security, International Studies Quarterly, Intelligence and National Security, the Journal of Conflict Resolution, Political Psychology, Security Studies, and the U.S. Army War College. I am committed to interdisciplinary scholarship, and I have held fellowships at five interdisciplinary centers: the Dickey Center for International Understanding, the Weatherhead Center for International Affairs, the Belfer Center for Science and International Affairs, the Tobin Project, and the Institute for Advanced Study in Toulouse, France. I received my Ph.D from the Harvard Kennedy School in 2013.